Labour's Moniba Khan won the Boleyn ward by-election in Newham, east London, on 1 November following the resignation of a councillor. Jeremy Corbyn as Labour leader has opened up the possibility of Labour becoming a truly anti-austerity party. We want to know what Moniba and the Labour Party will do about a number of issues. 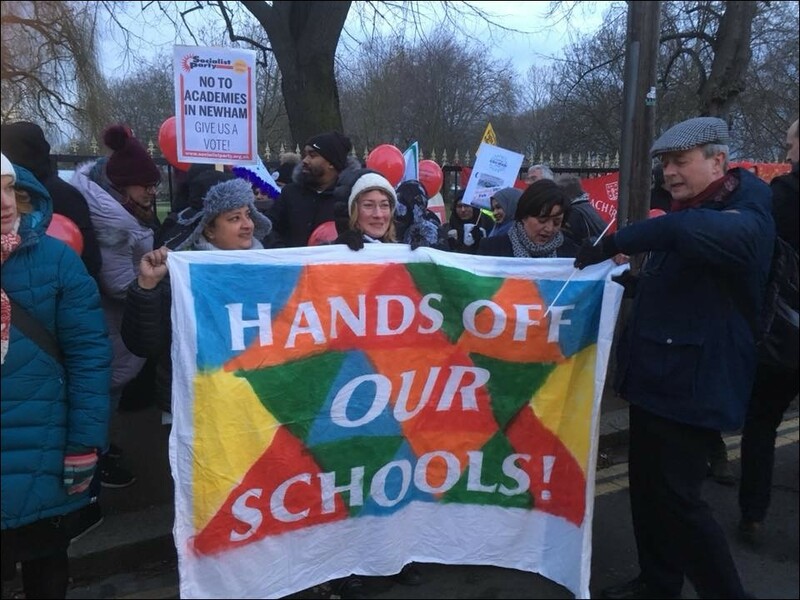 The biggest campaign that has happened in Newham in the last year is the struggle against school privatisation. Teachers at Avenue primary school, for example, took 19 days of strike action. They were successful in stopping academisation alongside other schools. Unfortunately some schools have become academies. Newham council passed an anti-academy motion earlier in the year, but the Labour executive is yet to ratify it. It's becoming unaffordable to live in Newham or the rest of London. London's average rent is £1,271 a month. Housing charity Shelter says one in 25 people in Newham are officially homeless. Eight have died so far in 2018. But councils have the power to bring in rent controls and caps to help make it genuinely affordable to live in the borough. The Tories have drastically cut council grants. Councillors can succumb to Tory austerity or stand with the community and fight back. Will Moniba support the use of reserves and prudential borrowing powers to legally stave off cuts? This tactic, used by Liverpool's Labour council against Thatcher, can successfully buy time to build a mass campaign before a Corbyn government can fully reverse Tory and Blairite austerity. Newham needs councillors who will be part of the fight to end austerity by standing up to the Tory government and Blairite policies. The Socialist Party wants to work with anybody willing to do so.